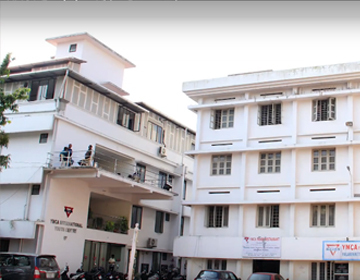 The Ernakulam YMCA is a charitable society registered under the Travancore Cochin Literacy Scientific and Charitable Societies Registration Act 1955. We are rendering charitable, educational, social, humanitarian and youth development activities for the welfare of the society. 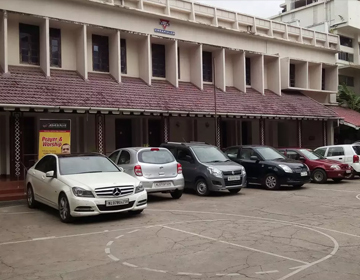 We have three branch YMCAs at Palarivattom and South Area - Indira Nagar in Kadavanthara and Edappally. 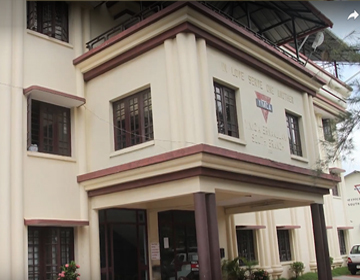 The Charitable Projects - YMCA Boys Home, Home for the destitute children (Orphanage) at Thrikkakara, Special School & Home for the Mentally Challenged Children, YMCA Women’s Hostel for students and working women are very need oriented and popular in Cochin City. 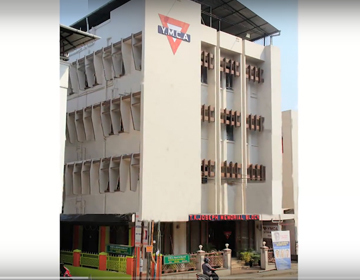 The Ernakulam YMCA has three hostels for students and working men and women. 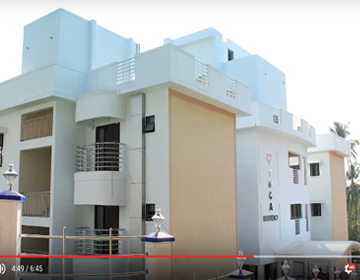 We also have an International House at the Main YMCA, International Youth Centre at Palarivattom and International Guest House at Edappally. The Ernakulam YMCA is conducting indoor and outdoor sports and games activities for the people through our Branch YMCAs at South Area and Palarivattom. 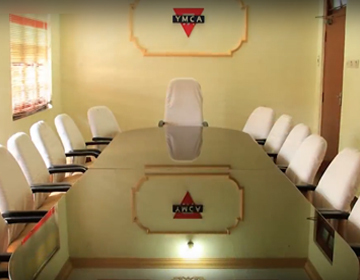 The YMCA also organizes multifarious programmes for the under- privileged and destitute children. We also have regular on-going programmes and a Special School for the Mentally Challenged Children. Copyright © 2019 YMCA Ernakulam. All rights reserved.